Matrix Rugs are a superb range of pure wool rugs in an array of super modern designs, many of which feature viscose accents which have been used to great effect to catch the light and add texture to the pile. A Matrix Rug will suit a wide range of styles and tastes as there are so many colours and designs to choose from with the assured quality of a handtufted, wool rug from India. 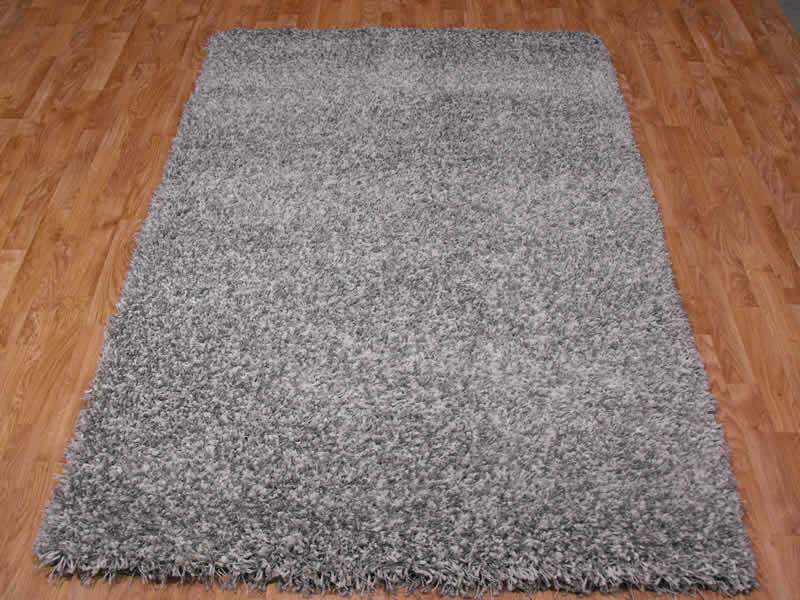 All our Matrix Rugs come in 3 standard sizes with most of the designs having a smaller, 80cm x 150cm size available.